Brixton Hill councillor Martin Tiedemann has written to the Mayor of London, Boris Johnson, about issues of road safety on Brixton Hill. Specifically he has raised the lack of measures taken to improve the junctions with Brixton Water Lane and with Josephine Avenue, despite these two junctions being identified as among the top 100 in London prioritised for improvement. In the Mayor’s latest announcement, only 33 of the 100 have been allocated funding. Councillor Tiedemann also raised the need to improve cycle lanes along Brixton Hill and pedestrian crossings following concerns raised by Corpus Christi Primary School. The letter is reprinted below. We look forward to the Mayor’s response with the support of local Assembly Member Val Shawcross. As part of London-wide review of junctions, Transport for London identified two junctions on Brixton Hill among the Top 100 for review across the capital: the junction at Brixton Water Lane/Trent Road; and the nearby junction at Josephine Avenue. Both these junctions in the ward I represent and live in are heavily used by pedestrians, cyclists, buses and other road transport. London Cycle Network Route 25 comes through this section, yet there is no practical way for LCN25 to cross Brixton Hill itself. Two local primary schools – Corpus Christi and Sudbourne – have approached me to express concern on behalf of parents crossing Brixton Hill at these junctions who find them dangerous and threatening. I am grateful for the current resurfacing of Brixton Hill that will address severe road safety issues for cyclists. However, despite the Top 100 Junctions announcement, local residents and councillors have seen no action on these two junctions or results of the review due by the end of this year. Furthermore, despite being identified as two of London’s junctions of greatest concern, no funding has been allocated for their improvement. Neither junction featured in the original 50 listed for improvement in the Better Junctions programme, nor in the subsequent reduced 33 announced in the last few days to be completed by 2020/1. In the wake of the recent spotlight on cycling injuries and deaths, I ask you to reconsider your scaling back of the junctions programme at the very time Londoners expect to see increased ambition and increased investment. Having told us that two of our local junctions are amongst London’s most dangerous 100, residents and local cyclists expect TfL to quickly put in place a programme to address all 100. We cannot wait a whole decade before work even starts on these dangerous junctions to avoid further injuries and deaths and to create a safe and liveable environment for residents, schoolchildren and road users. 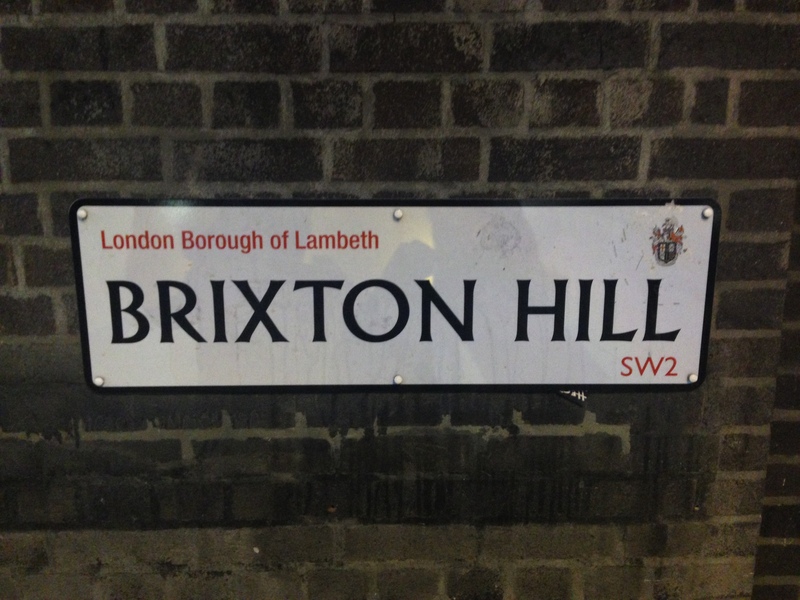 What is the status of the review of the junctions at Brixton Hill/Josephine Avenue and Brixton Hill/Trent Road/Brixton Water Lane due by December 2013? Will residents and stakeholders be consulted and will the review be published? What is your planned timescale for the remaining 67 of the 100 most dangerous junctions in London outside the current Better Junctions programme? Subsequent to the resurfacing of Brixton Hill currently taking place, what cycle lanes and wider cycling improvements will we see along this major arterial route with little facility for cyclists? The bus lanes do not give cyclists sufficient security as things stand. What scope is there for having additional crossing facilities outside Lambeth College, where I see many pedestrians running across the road from the bus stop to the College? This entry was posted in Blog and tagged Brixton Hill, cycling, Martin Tiedemann, road safety, Transport for London, Val Shawcross by Martin Tiedemann. Bookmark the permalink.